For your convenience, the Lenovo IBM ThinkCentre M55 8807 Desktop Computer comes with Genuine Windows XP Pro operating system. 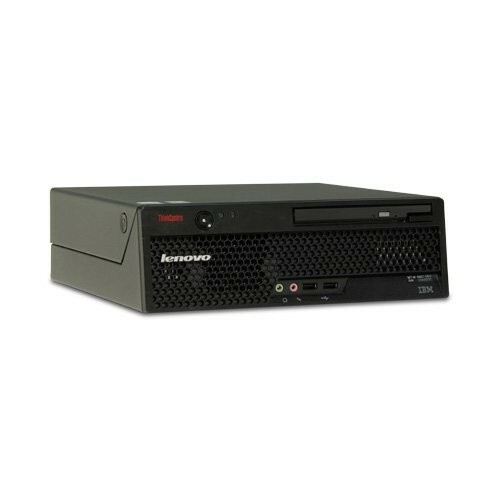 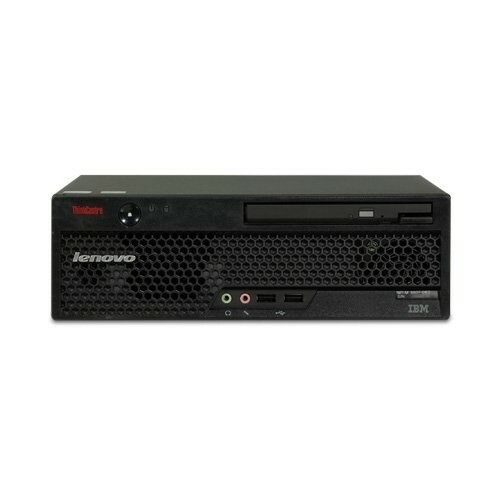 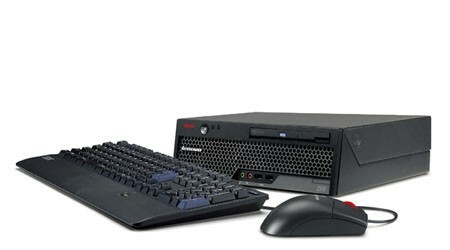 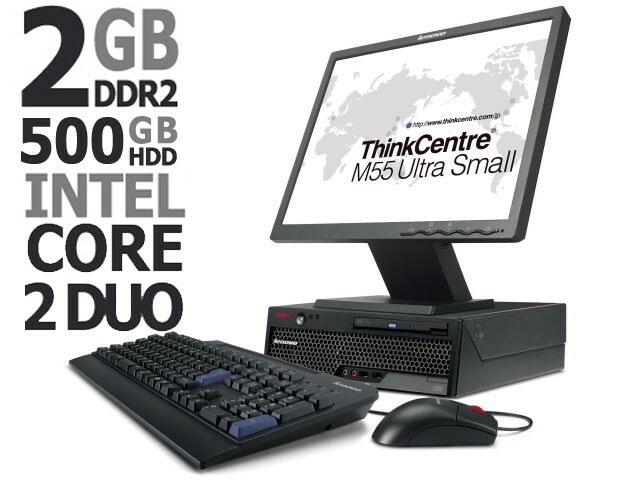 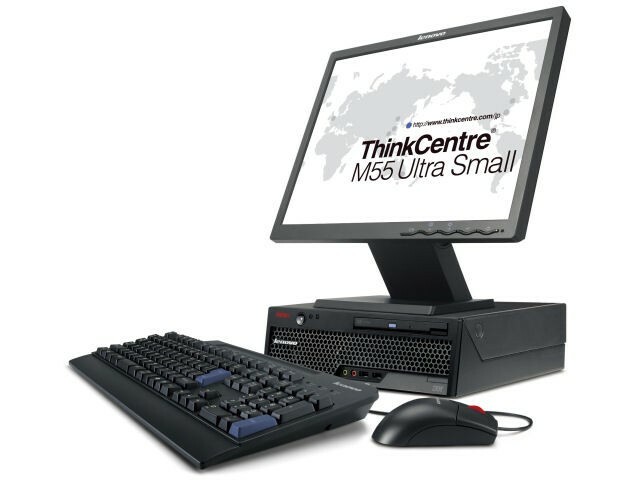 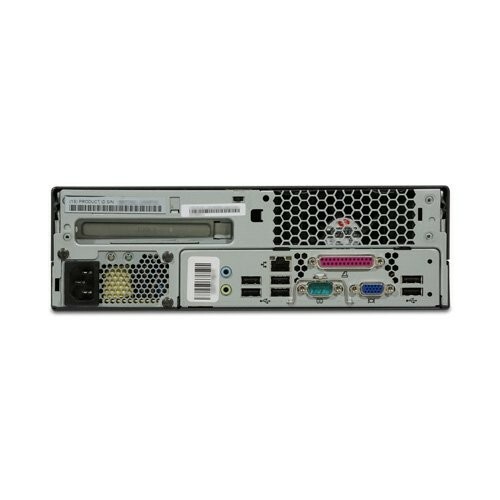 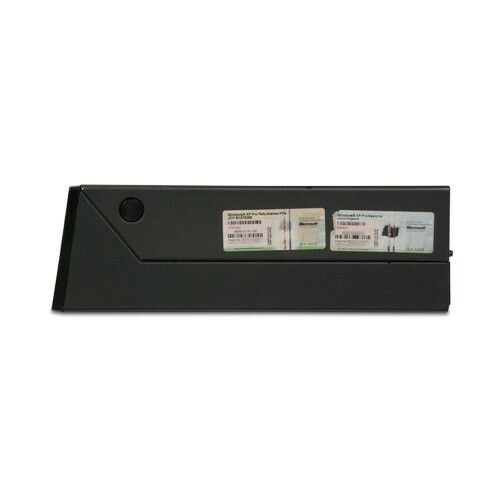 The Off-Lease Lenovo IBM ThinkCentre M55 8807 Desktop Computer comes with powerful components in a small form factor design that saves precious space. 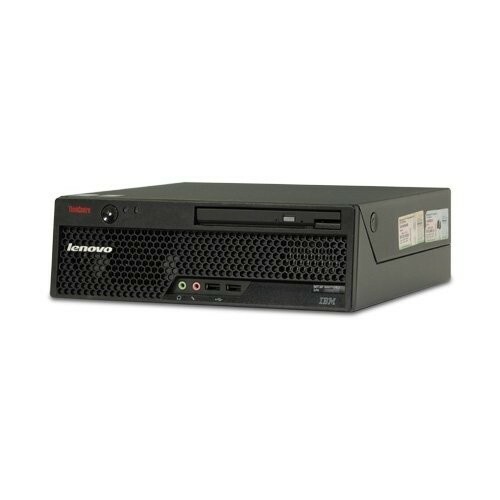 Onboard features include a Intel Core 2 Duo 1.86GHz processor, 2GB of DDR2 memory, a 500GB HDD, and a swift DVD-ROM/CD-RW Combo drive. 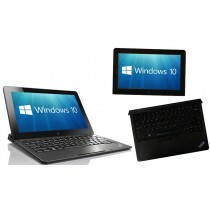 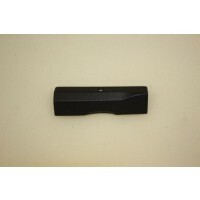 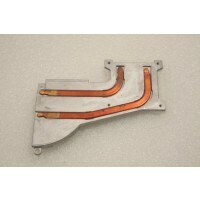 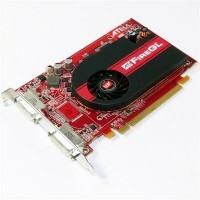 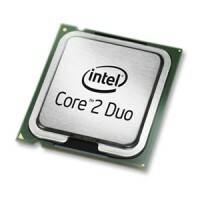 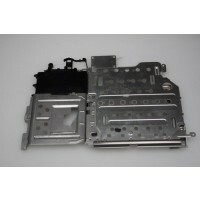 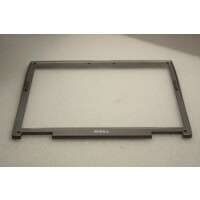 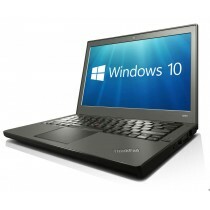 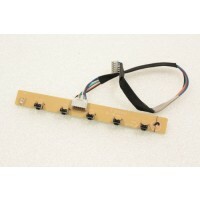 In addition to the Genuine Windows XP Pro operating system.